Concept Of Brain Surgery Or Neurosurgery. 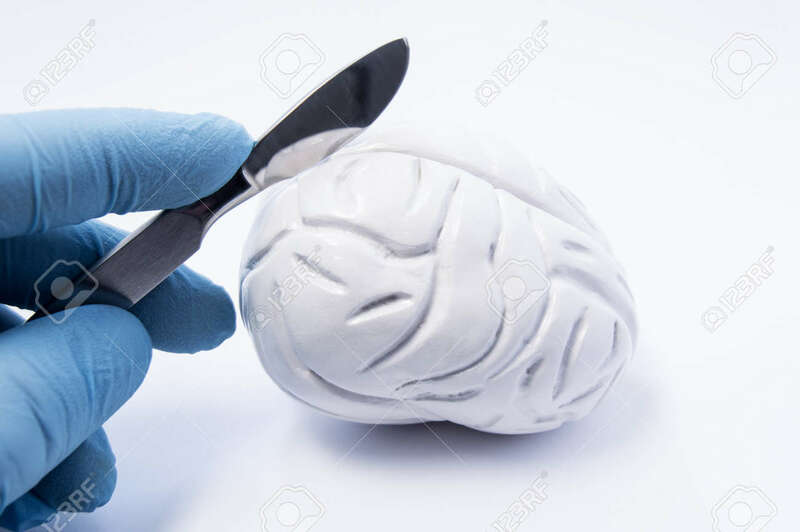 Neurosurgeon Holding Scalpel In Hand Over 3D Anatomical Model Of Human Brain. Brain Surgery Operations For Treatment Of Diseases - Tumor, Aneurysm, Epilepsy Royalty Free Stok Fotoğraf, Resimler, Görseller Ve Stok Fotoğrafçılık. Image 75538155.